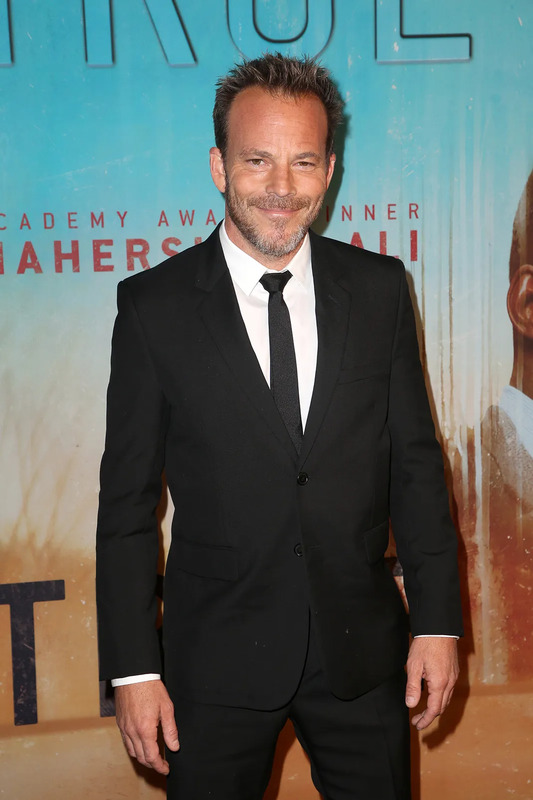 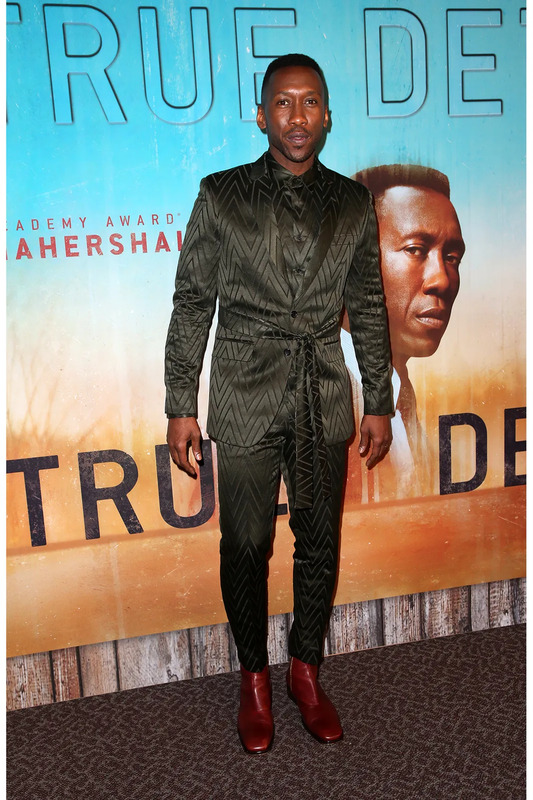 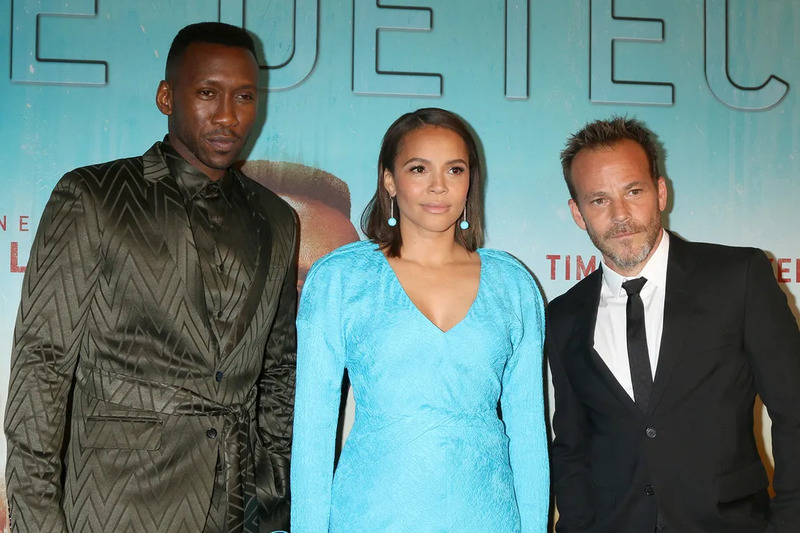 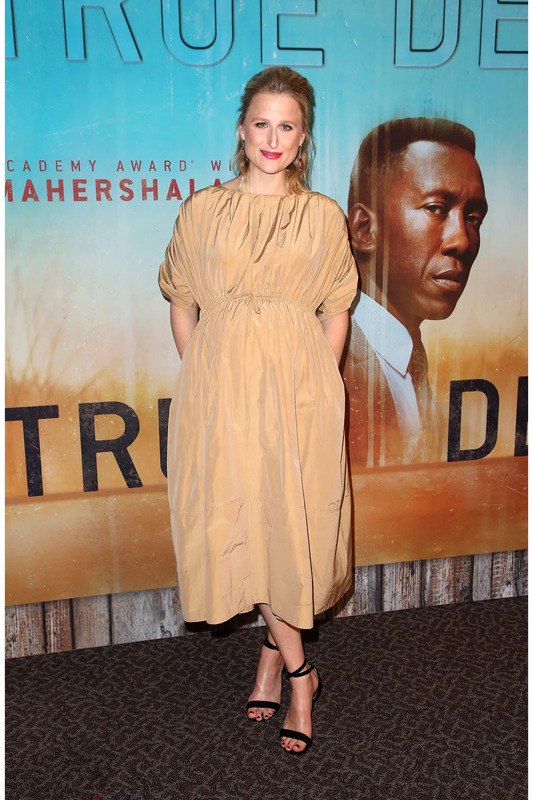 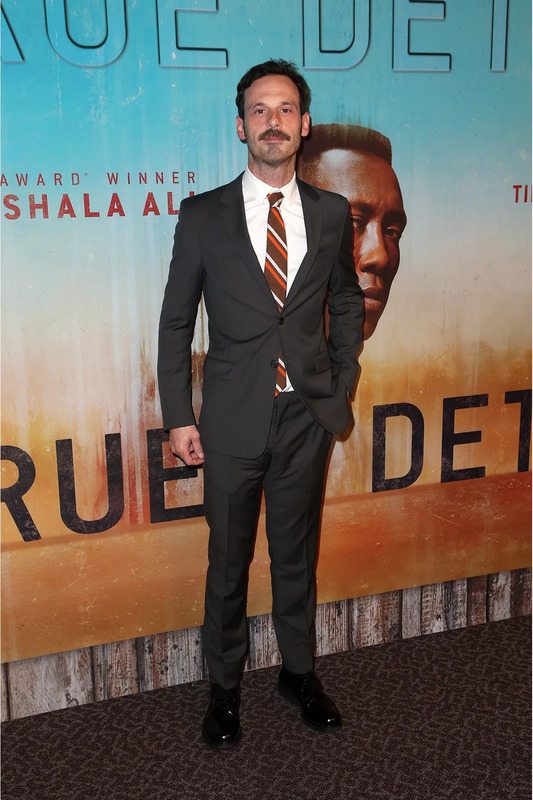 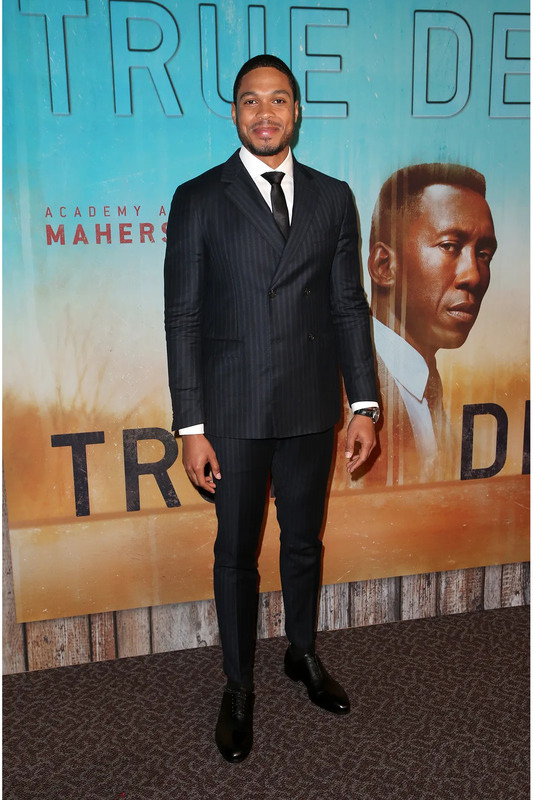 Mahershala Ali, Carmen Ejogo, and Stephen Dorff stepped out for the Season 3 premiere of True Detective yesterday night in Los Angeles. 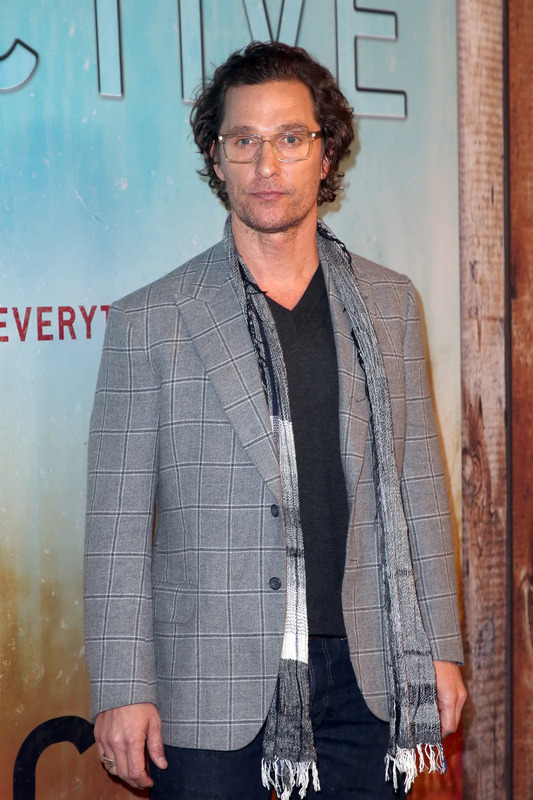 They were joined by series creator Nic Pizzolatto and series veteran Matthew McConaughey. 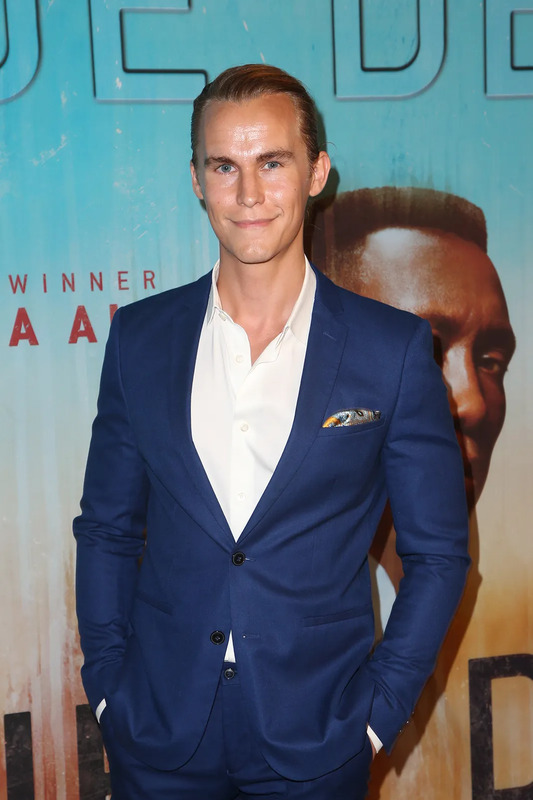 In addition, Scott McNary, Ray Fisher, Mamie Gummer, Isaiah C. Morgan, Jodi Belfour, Rhys Wakefield, and Angela Sarafyan also made appearances. 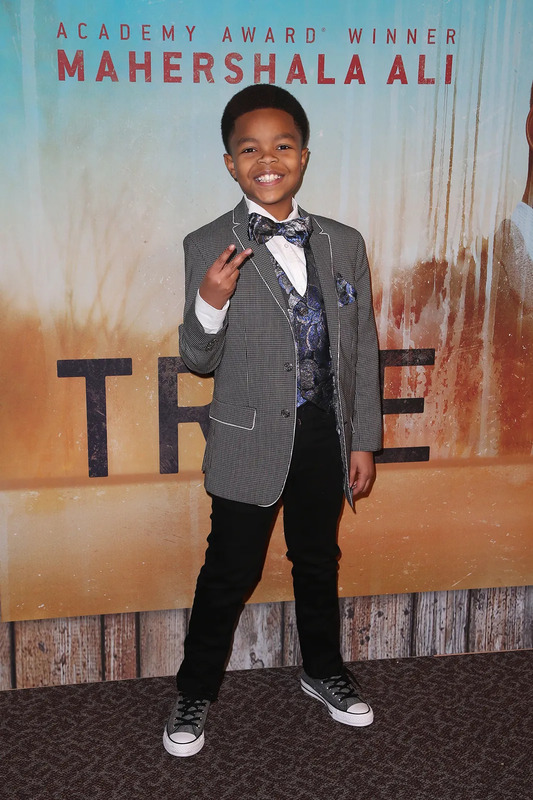 Set in the Ozarks over three time periods, the third season of True Detective follows Ali as detective Wayne Hays and Dorff as his partner Roland West as they investigate two missing children. 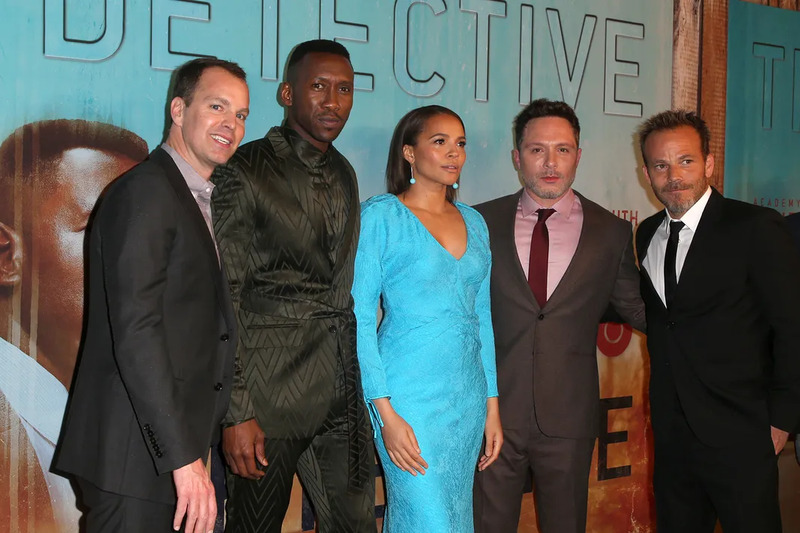 True Detective Season 3 premieres on HBO on January 13th, 2019.